Hannah qualified as a Physiotherapist in 2002 and worked primarily in East London, within the NHS and the private sector. During this time she also coordinated a health-based community project supporting young people in Tower Hamlets. Hannah undertook an MSc in Social Epidemiology at the London School of Economics, for which she received a prize for Outstanding Academic Performance and a Public Health England Award for her research project. 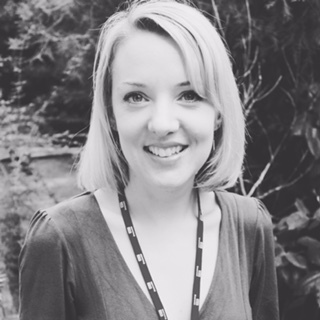 Prior to joining the Accelerator, Hannah was working as a Darzi Fellow in children’s and maternity commissioning at NHS Greenwich CCG. Hannah is interested in the social determinants of health and a wider cross-sector approach to population health. Outside of work, her three kids keep her busy as well as running and a love of travelling. Follow Hannah on Twitter @hharniess.